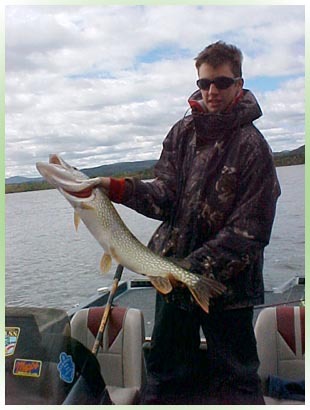 This 278,440 acre lake is the sixth great lake with a water surface of 435 square miles. 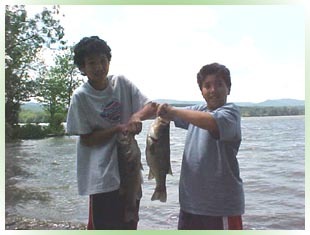 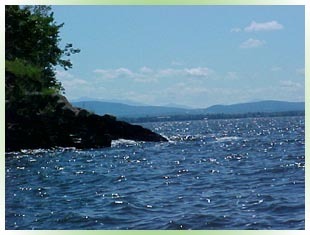 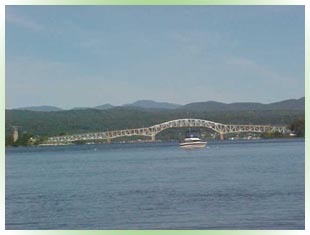 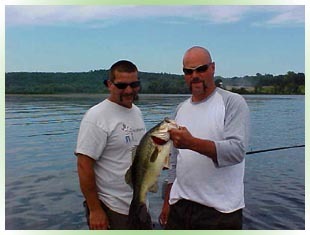 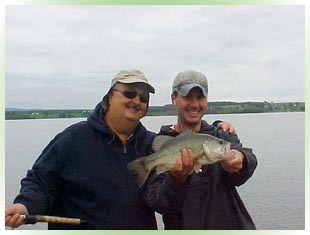 Champlain is one of the nations top large & small mouth bass fisheries with both bass species found throughout the lake where depths are less than 40 feet. 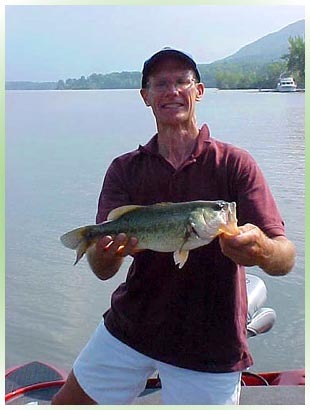 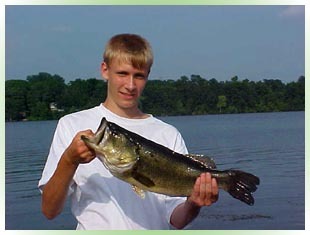 The average bass is 2 -3 pounds, with small mouth bass often topping 4 pounds and large mouth bass coming in at 6 pounds yearly.